That red is a lovely colour. Very vibrant and such a deep colour. 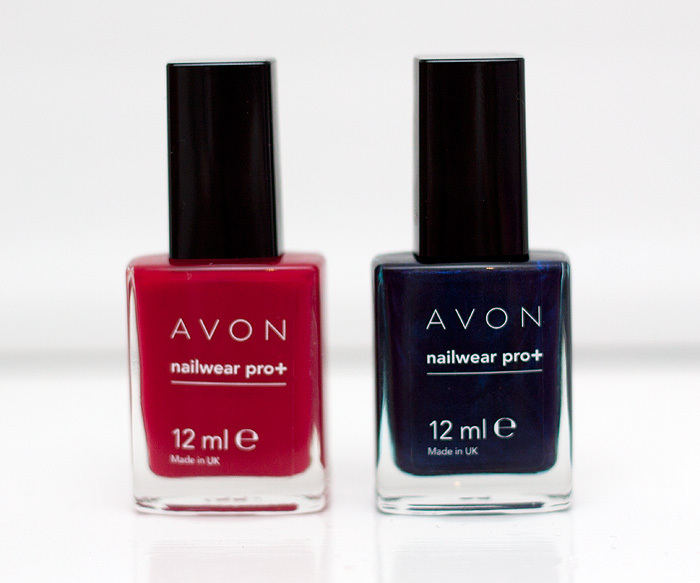 I love Avon polishes. If you’re patient enough to leave them to dry they look stunning. oh that’s how the ‘men can’t get the accent nail at all’ do they? haha The accent nail is perplexing me. In the bottle, i wouldn’t approach it even with a barge pole. 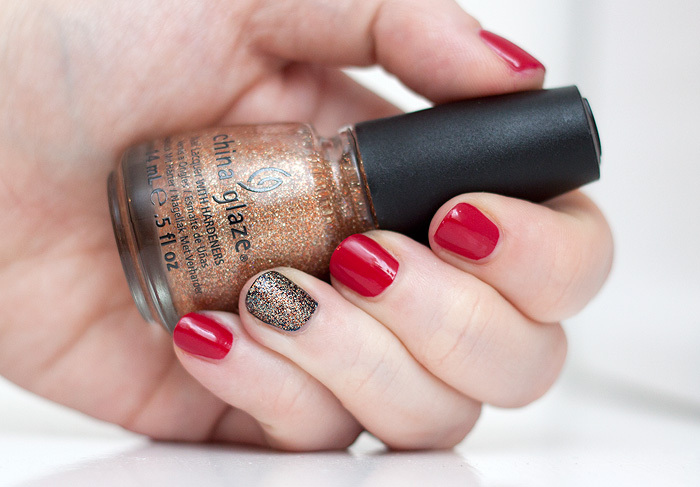 On your nail, hello gorgeous! how weird!